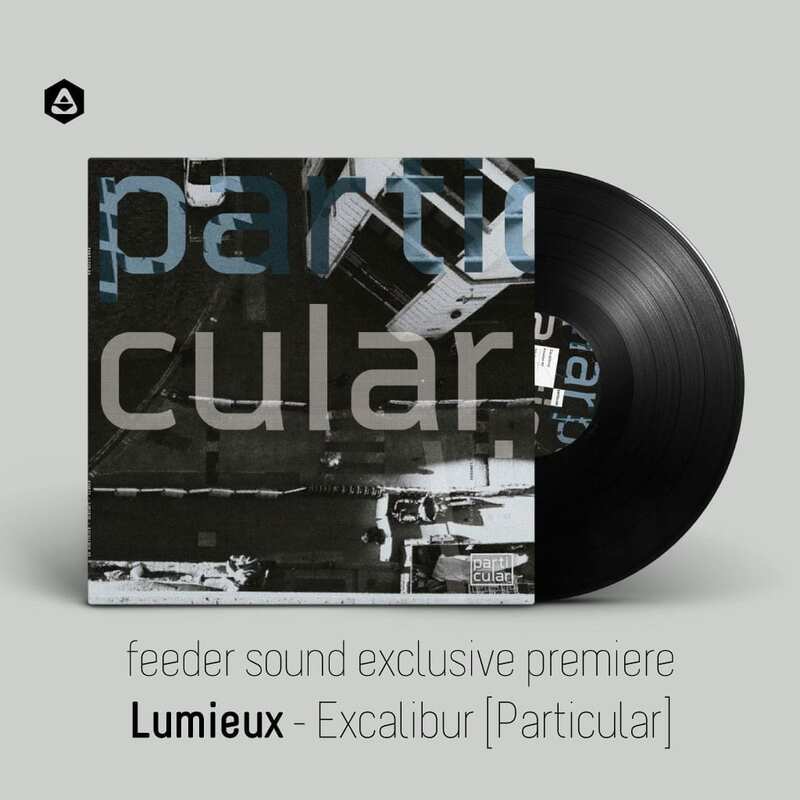 In the constant search for that special sound and quirky vibe, Particular is back with its third instalment and the culprit is none other than Romanian prodigy Lumieux. Lumieux, or Răzvan by his real name, has been an important name in the Romanian underground scene for a couple of years now. 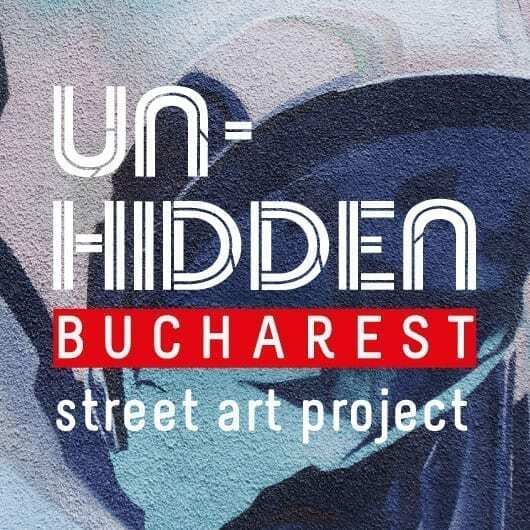 He has played at important venues such as gh in Bucharest, Midi in Cluj or the legendary Fabric in London with appearances at household festivals such as Sunwaves, Waha or Mioritmic. We’re off to a smooth and steady start on this vinyl-only release with Bedrock, a track that really sets the mood perfectly with its off-the-wall percussions and linear bass line. Add to this a strong layer of idiosyncratic sounds in the background and you got a perfect warm-up recipe. The eerie feeling only gets more tenacious as we advance to Tormen Tape. Get on board and prepare for some outer-space sounds at the beginning only for this track to truly expand as it picks up the pace. The bass gets stronger by the second and layer upon layer of peculiar elements get thrown in, everything mixing in to create the perfect storm of a track. The overlapping bass lines hit you right away on the last track, Excalibur. An uncanny voice soon takes over and a cosmic 10-minute journey truly begins, cementing Excalibur as a strong and complex piece of music, always demanding the listener’s attention and constantly evolving.